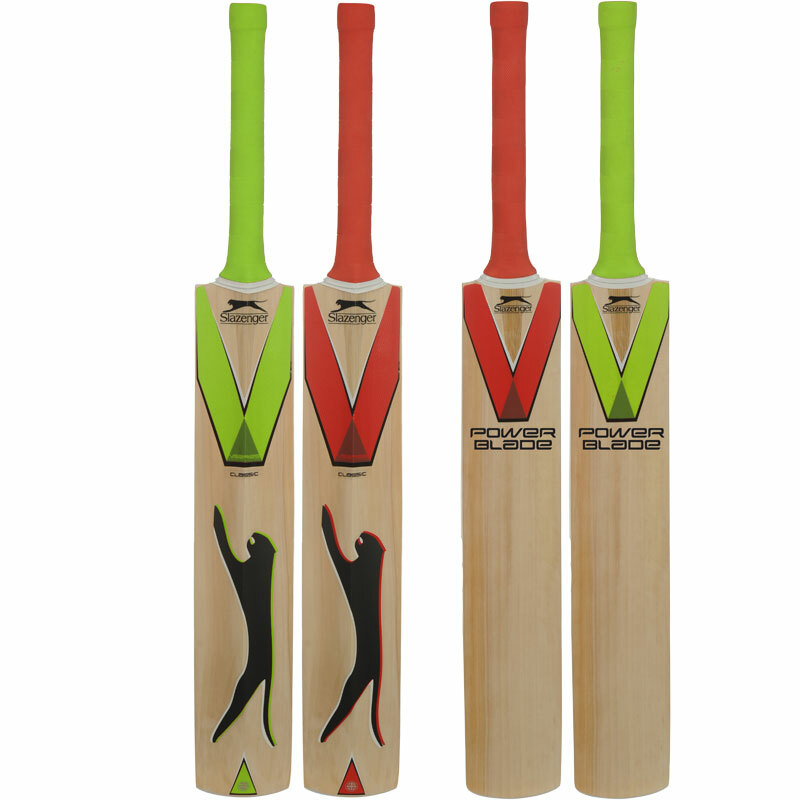 The Slazenger Powerblade Club Cricket Bat is ideal for school and club use, made from high quality Kashmir willow. Grade 3 quality Kashmir willow. Lowered sweet spot and balanced pickup for great all round performance.